An easy way to make money on the web is playing rummy online for cash. 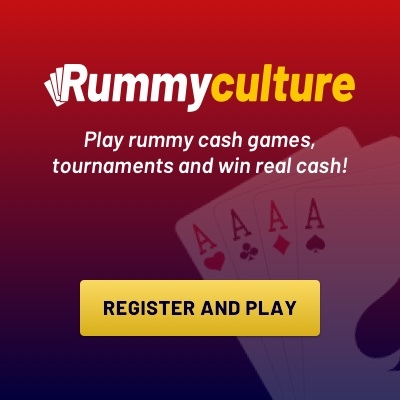 There are many websites, such as RummyCulture.com, that have online rummy tournaments that offer amazing cash prizes. These websites attract thousands of players from across the globe, and the competition can be fun as well as fierce. To help you stand a good chance of winning at online rummy, here are a few tips to keep in mind. While playing an online rummy tournament, it is important that you play your best game instead of being too focused on the big prize. It is also important to strategize your game play based on the cards you have and keenly observe how your opponents are playing. 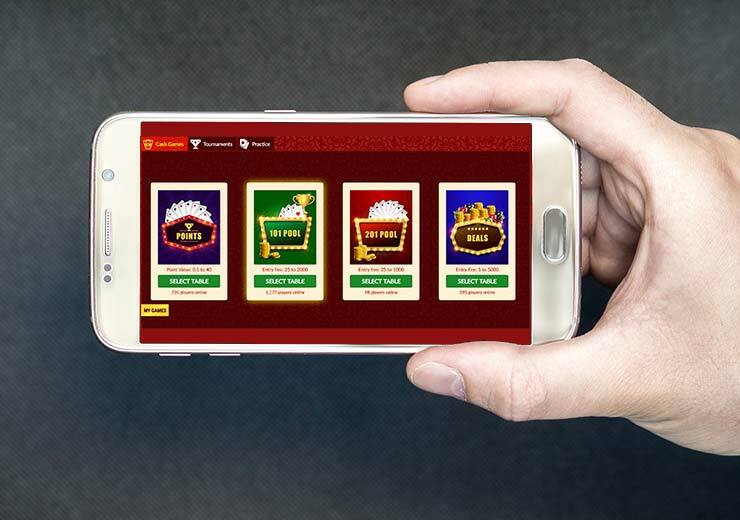 Many claim to be authentic rummy playing websites, but not all of them are. There are bogus or fake rummy sites with no web security certificates and poor payment gateways. Stay away from these websites to avoid trouble. Learn more about the site you consider by browsing through their reviews online. 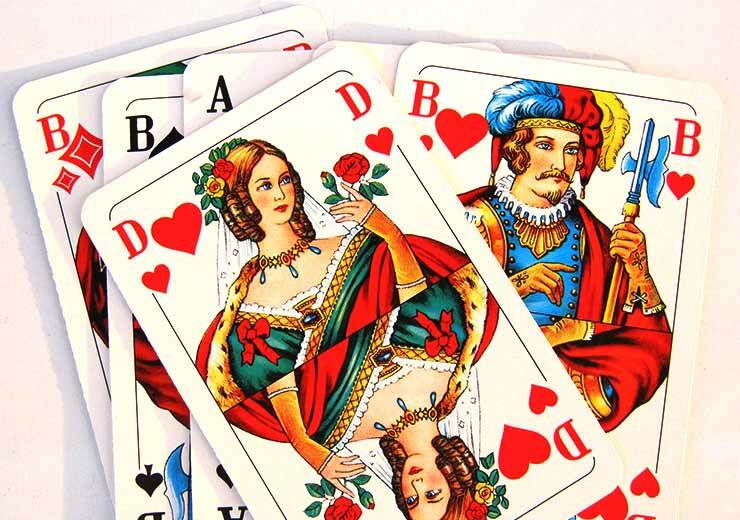 Players post opinions and reviews of rummy websites on social media sites like Facebook and Twitter. Some rummy websites have hidden clauses attached to their prize money and offers. While signing up to play a game on a rummy website, it is important that you read the terms and conditions carefully before participating. You don’t want to end up being disappointed after you’ve won a game. Some states in India do not permit rummy. Playing rummy is states such as Telangana, Assam, Odisha, Nagaland and Sikkim is not permitted by law. If caught, you will have to pay a huge fine or face jail time. The best time to win cash is during festivals. This is when most rummy websites have special discounts and offers. 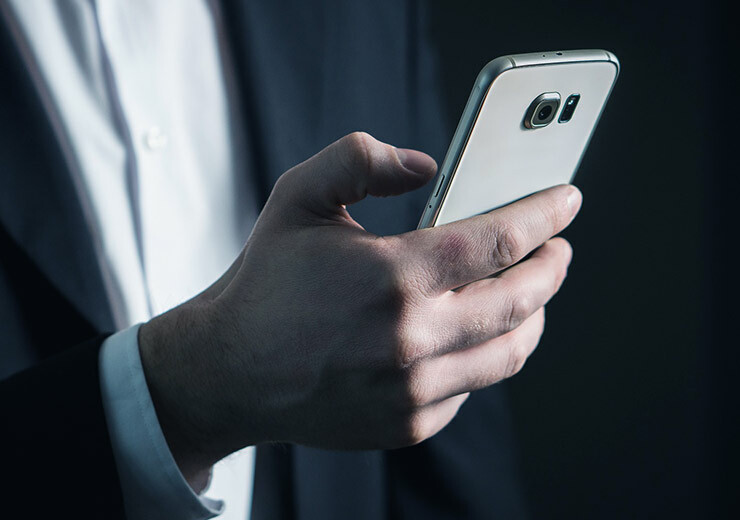 They announce offers through newsletters, advertisements and posts on their social media platforms. Keep a look out for the offers and make the most of them.